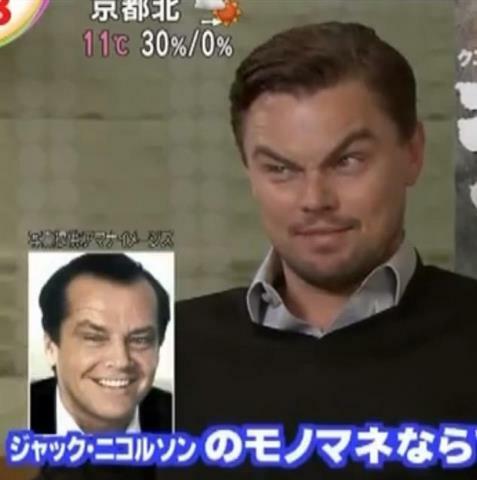 Leonardo DiCaprio does an impression of Jack Nicholson during an interview on Japanese television. I thought this was hysterical so I had to post it. I wonder if Leo picked this one up from Jack on the set of The Departed (2006).